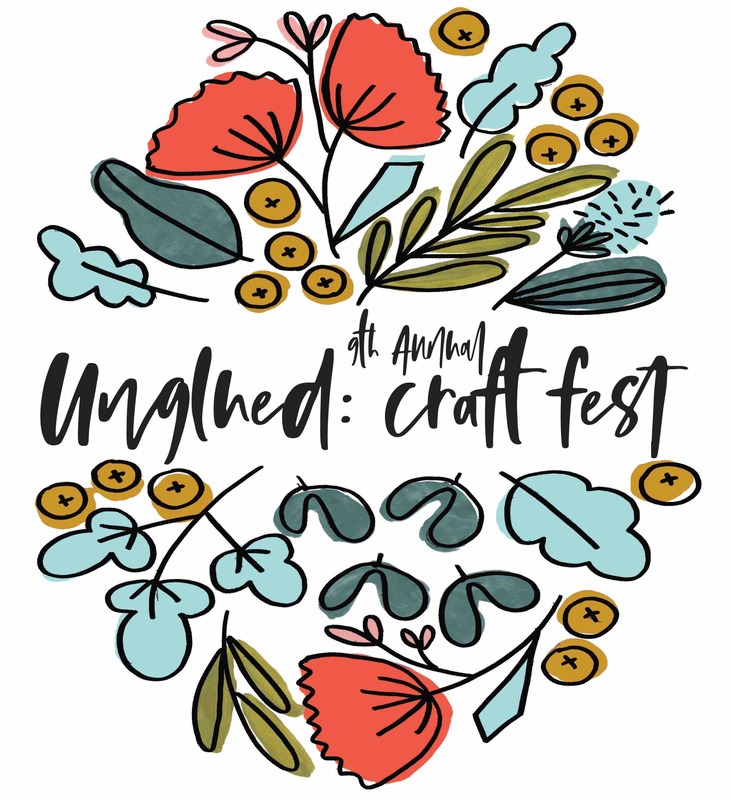 Join us for our 9th annual Unglued: Craft Fest in downtown Fargo at the historic Plains Art Museum! Saturday is free admission and is bursting at the seams showcasing the crazy talented work of 70+ makers with creative fun. You’ll also find the craft beer garden, swag bags to the first 100 attendees, scavenger hunt throughout the museum and Center for Creativity, live music, young makers market, free demos and workshops, and more! Feb 23 9am-4pm is The Main Event with FREE admission and our big sweet schedule of creative fun, swag bags, scavenger hunts, Craft Beer Garden, and more!